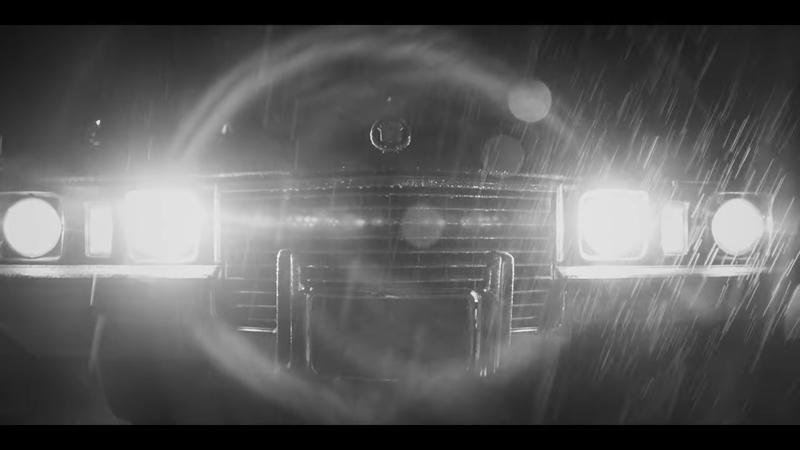 Directed by Alistair Legrand, the mind behind the indie thriller films, The Diabolical (2015) and Clinical (2017), also brother of Victoria Legrand, comes a beautiful and super eerie new video for Beach House's Black Car off their excellent latest album, 7. Alistair Legrand has previously directed two more Beach House videos: Heart Of Chambers from 2008's Devotion and Silver Soul from 2010's Teen Dream. It looks like this third time the connection between the band's sound and the director's vision comes up stronger than ever.